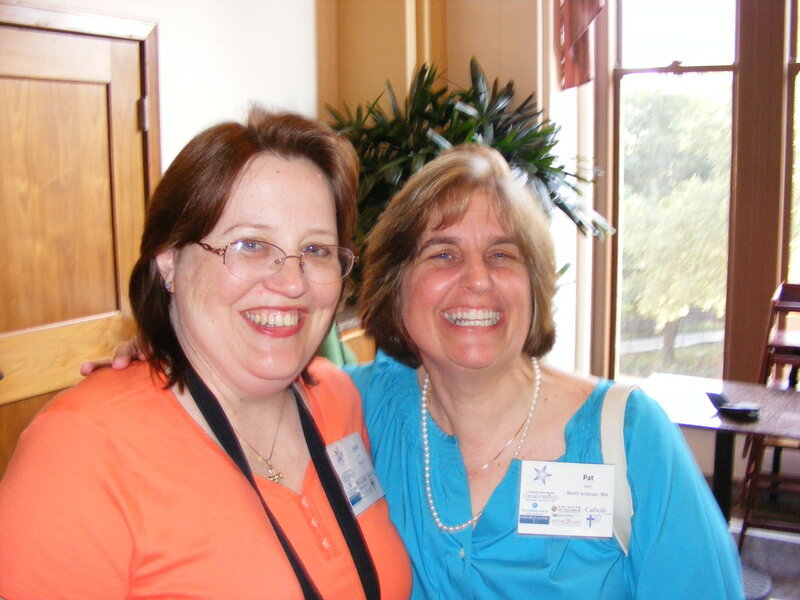 Craig took this picture of Pat and me at the “New Media Celebration” in San Antonio last summer. She lives in New England, I live in Michigan … cyber friendship at its best. You can listen right on your computer by going to SQPN right here. Enjoy! This entry was posted in Adoption and tagged Among Women, Palm Sunday, podcasting by heidihesssaxton. Bookmark the permalink.